Playing pro soccer is a lifetime in the making for many players. Some leave high school to play in pro development leagues. Others start playing seriously even younger! 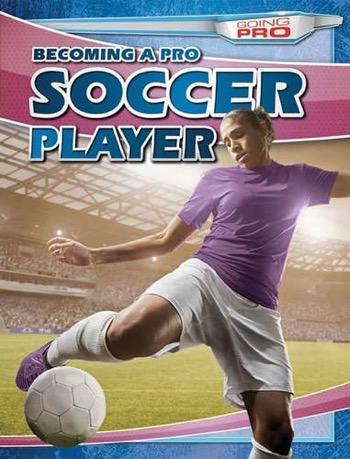 As one of the most popular youth sports in the United States, soccer and its career possibilities interest many readers. Full-color photographs of real soccer pros enhance this introduction to the worldwide phenomenon of pro soccer--and how one gets there. From David Beckham to Cristiano Ronaldo, all soccer stars started somewhere, and readers learn what they can do to follow in their soccer heroes' footsteps.